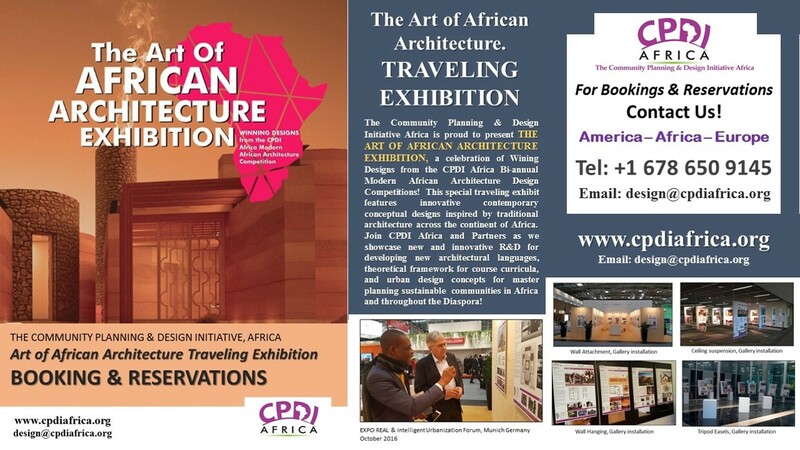 For an introduction to African architecture and town planning, the following references have been provided to start your journey. For expansive publications on the African built environment, reference the material provided here, and the specific sources called out by the authors. AFRICA: A Plethora of Design Identities! When truly defined, African architecture will speak many languages: many will share elements of design and philosophy, many will be singularly unique! The map on the left shows Africa today, its 54 countries and national identities defined by the boundaries of each Nation. The map on the right however shows ‘Africa in Fact’, depicting hundreds of ‘true’ ethnic identities! The black lines depict the hundreds of historical ethnicities that remain the true experience of African life, traditions and culture identity today.